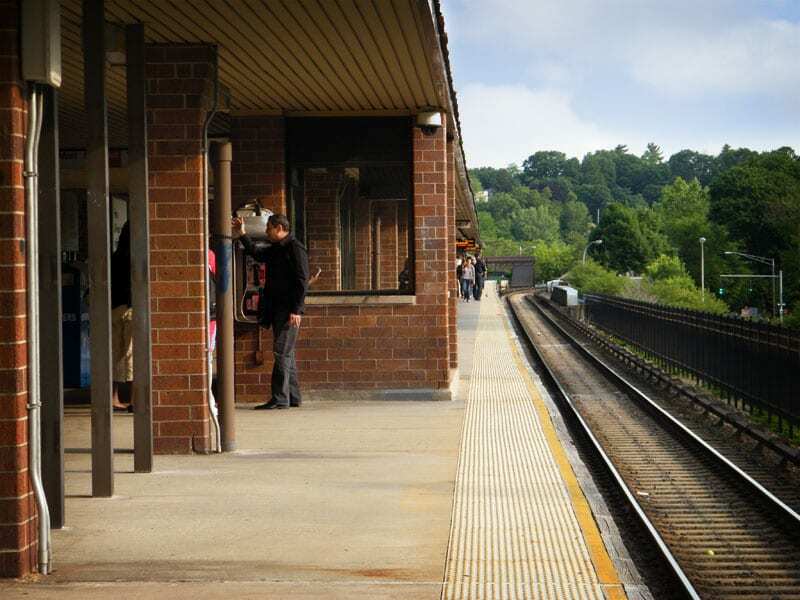 It isn’t hard to take a guess as to which train station in the Metro-North system is the most used. 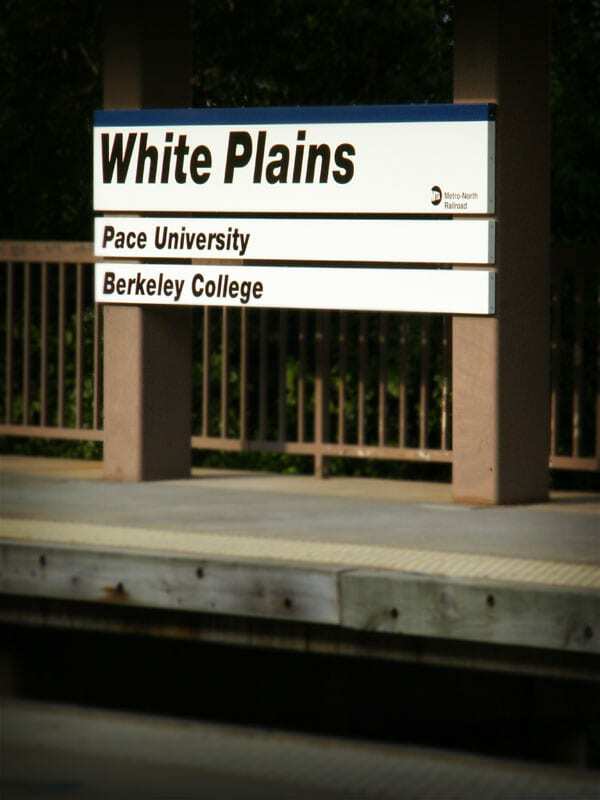 Although Grand Central receives the most traffic, White Plains is the second most used station – for the Harlem Line and Metro-North as a whole. It is the station to which I head every morning and evening. It is almost a microcosm of commuter culture. Large enough to have a steady stream of unknown faces, but small enough for there to be “regulars” – the folks you see every day. And there certainly are some crazy ones. But there are nice ones too. Falling into that category is Gary Waxman, who operates the news stand in the station. Although he has a few people help him out, Gary is at the new stand almost every day and night, certainly a fixture in the local culture. 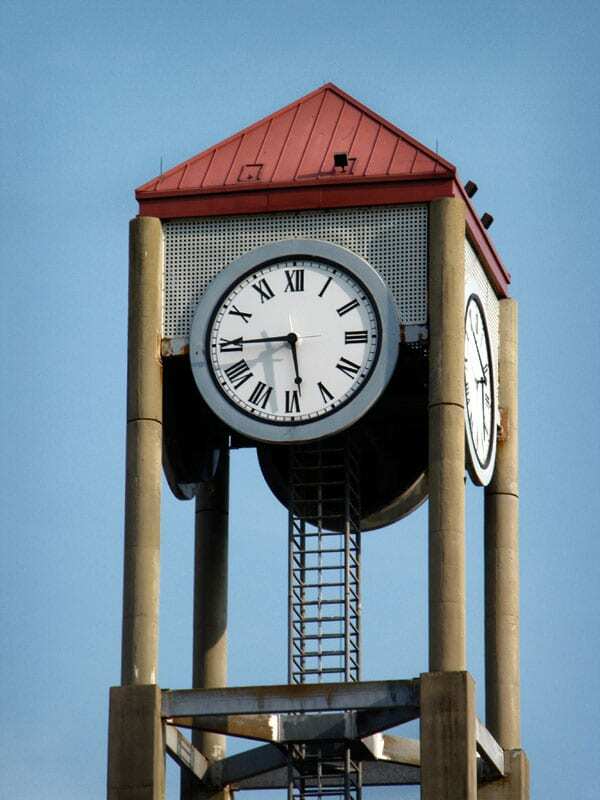 People from all over converge at this location, whether it be for the trains, or the buses across the street. 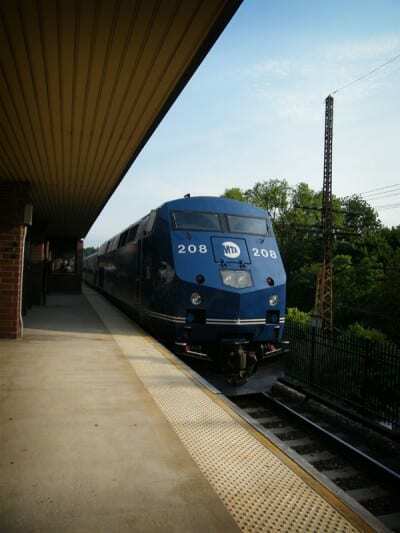 Westchester’s Bee-Line, CT Transit’s I-Bus, as well as Greyhound all stop there. 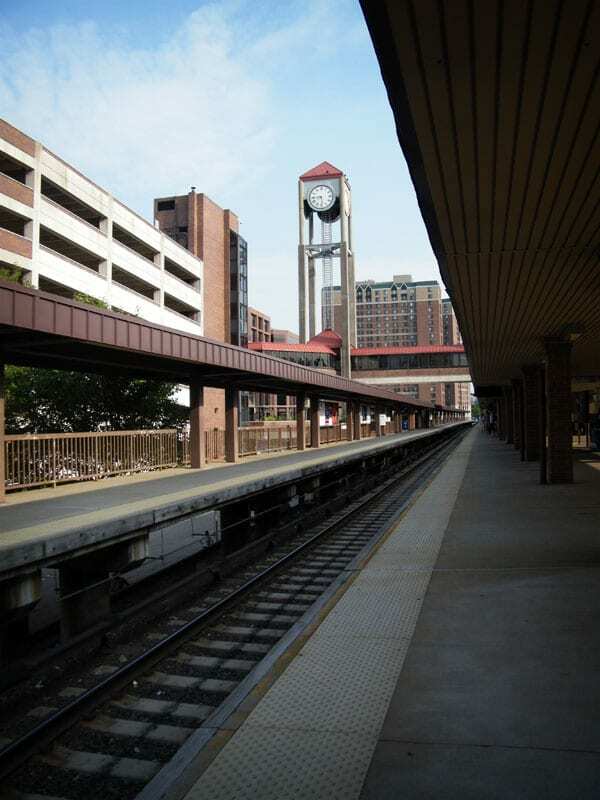 White Plains may not be the prettiest station – it has no Arts for Transit pieces, the bathrooms are absolutely horrible, and there are pigeons everywhere – but it feels a little bit like my other home. For those descending south from the upper Harlem Line, it is your first taste of the city, and of the big buildings to come. 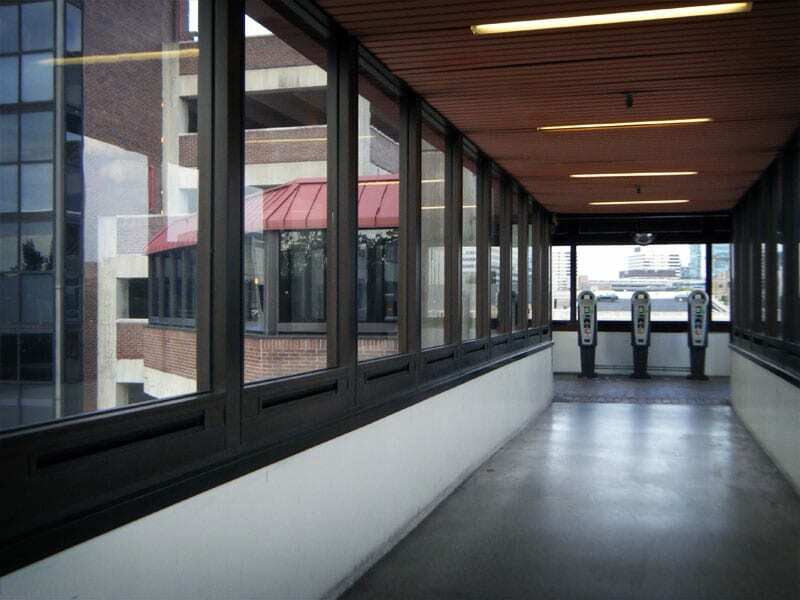 Alliance Bernstein has a large building that overlooks the station, and is visible from the platform. But as my friend would put it, everything north of here is “the bush”. Gradually turning more rural the further north you go, the land opens up into into large farms and rolling green hillsides, the Harlem Valley (Named for the railroad, of course). White Plains is an important transportation hub of the Harlem Line. Almost all trains stop at here – every local, and even most expresses make the stop. It is a common place to have to change trains, switching from express to local, though most people don’t have to. Along with North White Plains, the station forms a dividing line between the local trains that service the Bronx and lower Westchester, and the locals that serve upper Westchester and Putnam counties. 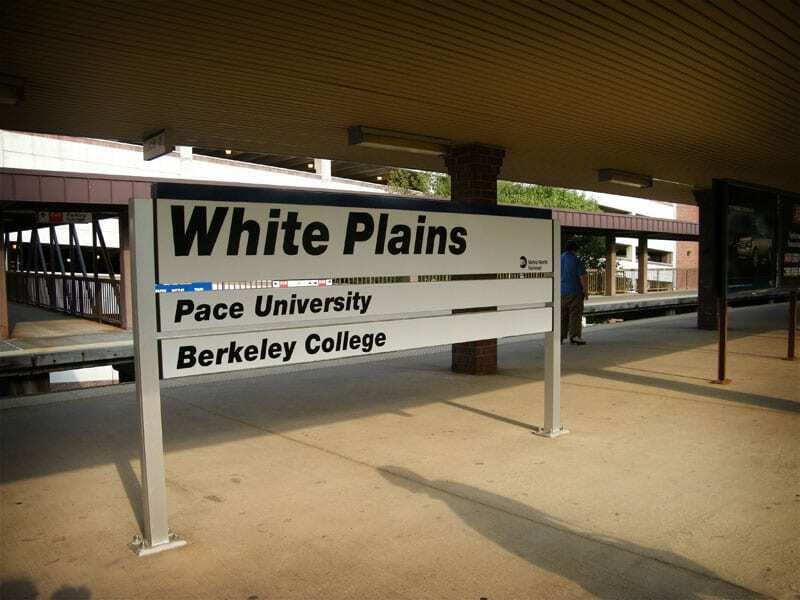 Unlike most stations that I take a short visit to, I spend a lot of time at White Plains. Although most times I don’t really feel like taking photos, I do have a lot more than the other stations. And definitely more panoramas. I picked a bunch that I liked best. 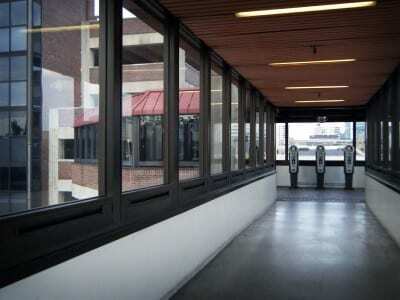 I must admit that my new favorite vantage point is the upper walkway over the track that leads to the parking garage. Except for the fact that there are security cameras everywhere. I am expecting that one day I’m going to get apprehended by cops for being a photo taking terrorist. In reality I am just a dork that is going to every station on the Harlem Line. Ah, White Plains, the good, the bad, and the express. 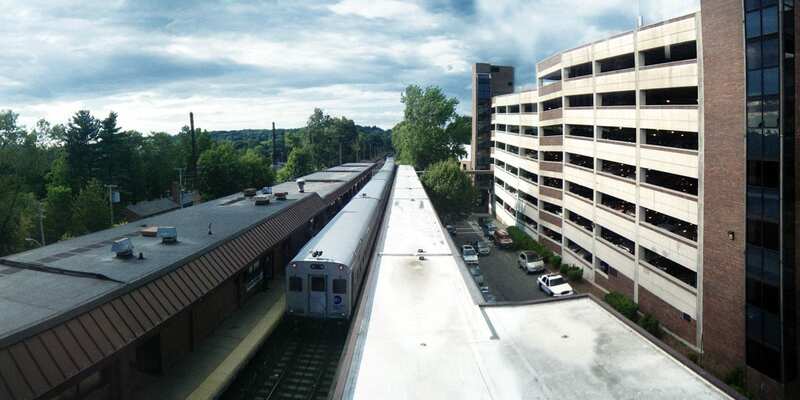 The good: even if other station parking on the line is all used up, there will still be a place to park at either North White Plains or White Plains. The bad: if you did not have to share a bench seat on the way south, White Plains passengers might flood into your car and change that for the next half hour. Fortunately, this phenomenon works in reverse for the trip back north. The express: in spite of numerous tedious announcements that the train will not make local stops, it always seems like there’s someone who does not hear or understand. Much drama ensues, alas.